Your next big campaign is multi-channel and includes producing a microsite. So you put out some feelers for a freelance web designer. And end up with 1,000 portfolio links in your inbox. Now the question is, how do you judge all this creative work so you can find the right designer for your campaign? We realize that going back to art school to learn web design isn’t really a viable choice. But we do think a general understanding of what’s currently going on in the world of web design (and what’s now well past its prime), should get you pretty far in sorting through the prospective designers. Hey, there’s something you already know: the best sites are easy to use and simple. Research shows that website users are powerfully influenced by aesthetics and that positive perceptions of order, beauty, novelty, and creativity increase the user’s confidence in a site’s trustworthiness and usability. See, you’re on your way to being a pro already! Web Design Shock had a brilliant article earlier in the year outlining the growing trends in interactive design. Below we’ve reworked it a bit to bring the information down to layman’s terms and give you pointers on what you should be looking for in a stellar designer’s portfolio. Believe it or not, even though the web is changing fast, we’re seeing these trends appear over and over again as we help our clients find awesome talent. So we hope this helps YOU, too! Clean, Simple Designs. Back in the 90s when only a few websites existed, many of the designs included standard fonts and bold colors. As time went on, these sites filled with minute details began to see their decline as people begin to opt for much cleaner interfaces. Good news, as this is a better use of information design. Look for a designer who can create something clear, beautiful, and simple. Introduction of New Typefaces. 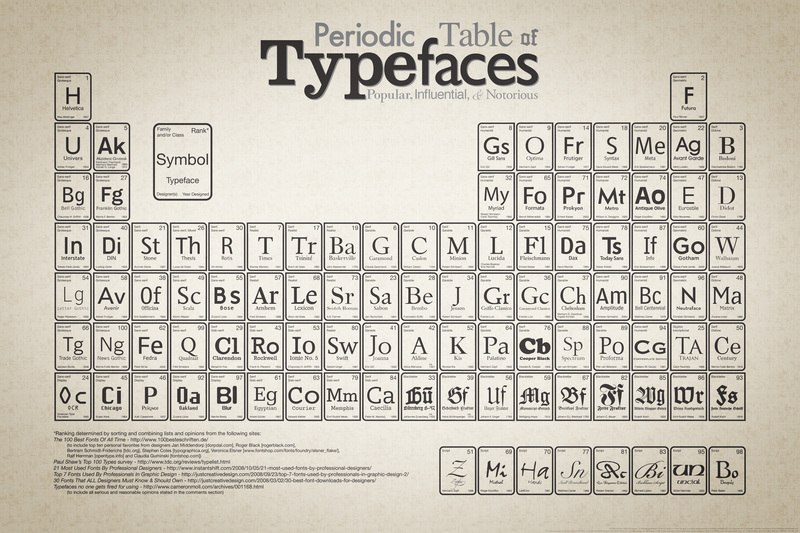 Typefaces used to play a minor role on any website and were utilized for their literal purpose. These days, a new trend has begun to gain strength: utilizing big and bold fonts with the exclusive intention of grabbing the user’s attention. Just look at some of the work in these design sites to see how a strong title can be as eye-catching as a picture: William Justice, Citizen Design, and Hildebrand 10. Big Fonts, Reduced Kerning. With the rise of web-enabled mobile devices, good designers understand that they don’t have huge resolutions or spaces to work with. With this reduction in size, designers discovered that one of the best ways of save space is by reducing the space between words and characters to the minimal values. Look for creatives whose sites have really tight elements that are still easy to read. Textures for Backgrounds. Just a few years ago, designers were avoiding textures like the plague. One of the reasons was the popularity of the “Web 2.0 look,” characterized by plain backgrounds and gradients. These days, savvy designers should have samples with texture, adding depth and richness to their designs. Pixel-Perfect Elements. No longer are designers creating for just one screen. Now they need to ensure their icons and menus are crisp, so that users have a great experience, whether they are viewing them on their iPhone 4S or 60-inch plasma TV. Check out a designer’s work on several different devices. If you don’t see any blurry or pixelated areas, you may have a keeper. Bigger Icons. It used to be the rule that everything going on the web had to be optimized at 72 dpi resolution and at the smallest size possible. That trend is beginning to pass. Progressive designers are introducing larger icons into their sites for improved user experience and plain old aesthetics. Hungry for more? Definitely check out Web Design Shock’s brilliant article, chock full of dozens of examples of each of these trends, to help you see some truly amazing work. Hope this helps you along with your selection process!